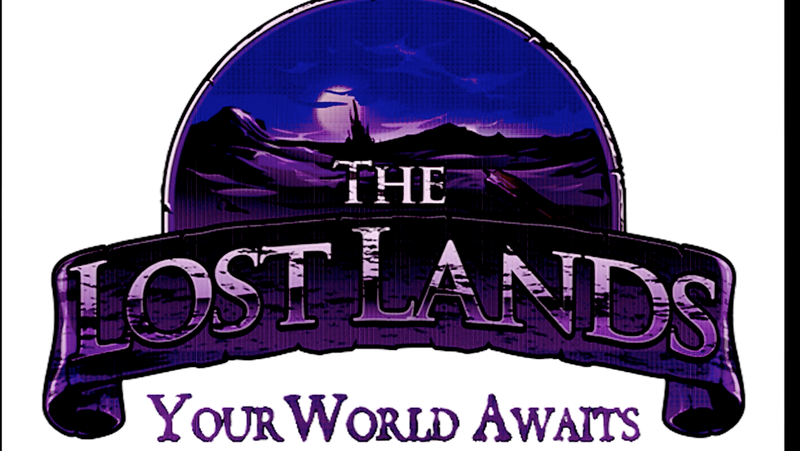 Note - there are two days left to support The World of the Lost Lands Kickstarter from FGG. STEVE JACKSON GAMES and FROG GOD GAMES are excited to announce a new horizon for The Fantasy Trip! The Frog God Games LOST LANDS setting will now contain adventures and resources for those who want to use The Fantasy Trip in the framework of this ancient and storied world, filled with places to find vast caches of treasures or die trying! The first adventure in this series will be the Crucible of Freya, with many more to follow by popular demand. 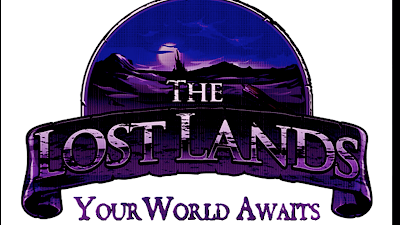 We are always listening to our fans, and there has been tremendous demand for a joint venture between The Fantasy Trip and the Lost Lands. Fear not, because it’s in the works right now! Details will come later on products that will be converted and included in this. This is not an April Fools joke. PS--I could not be more geeked...my inner 12 year-old just about fainted!